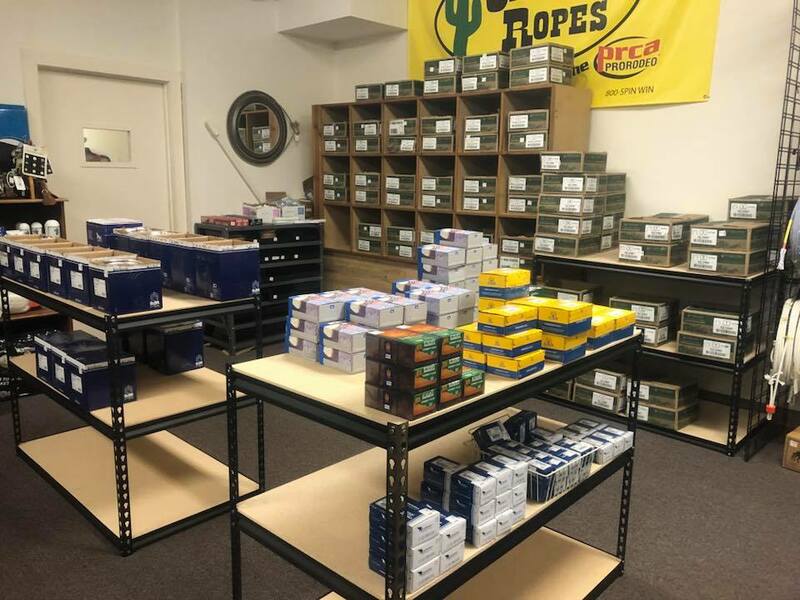 Recently, Stoney Creek Outfitters expanded their inventory to include Farrier Supplies. We carry all your favorite brands & latest styles in boots, clothing, and Western wear, including work wear. Stop by to check out are current inventory and let us know what you would like in the store.